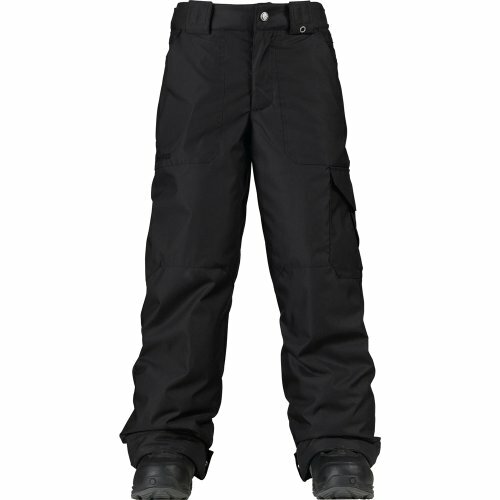 Burton Boy's Twc Smuggler Pant - True Black Sz Md by Burton at Notakem Bara. Hurry! Limited time offer. Offer valid only while supplies last.